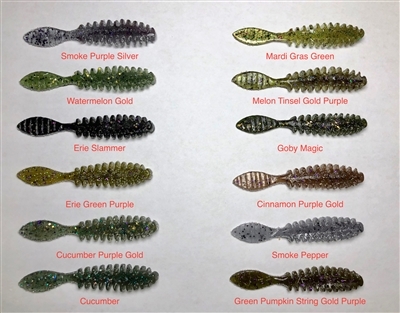 Introducing the Snack Daddy Lures Spade Tail - The ultimate silent bass assassin for finesse fishing is here! Made with our signature soft yet durable plastic to ensure the perfect life-like action. The first thing you notice when you open a bag of Spade tails is the quality in the pour with clean lines and ribs. The soft plastic gives the right action the bait needs when fishing finesse techniques. The colors are great. 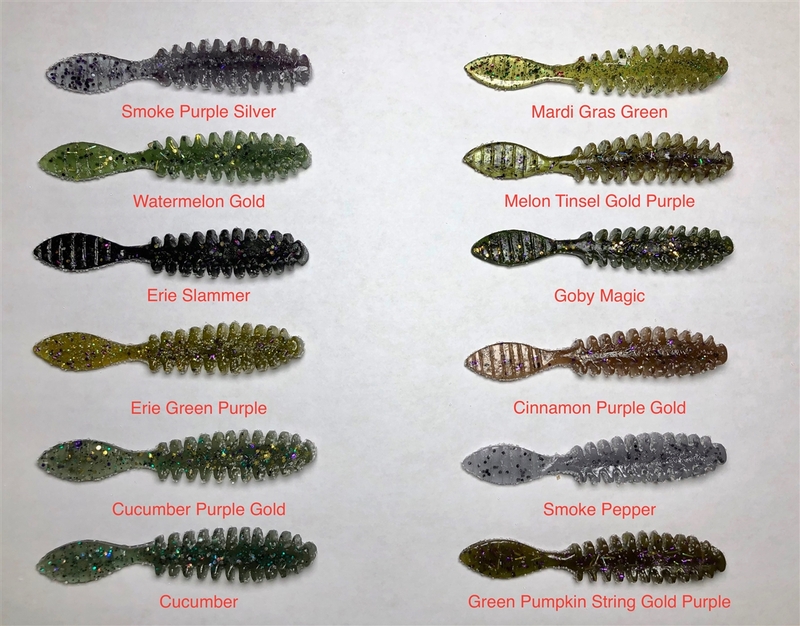 I have used these baits secretly for the last year. Its no longer a secret the Spade Tail is a fish catching beast. Get you some today!! !